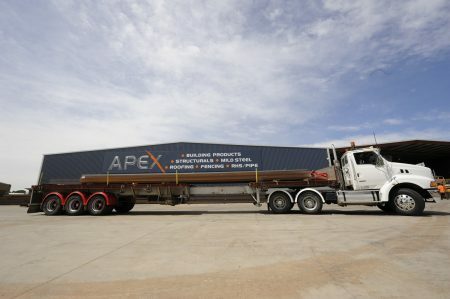 The Apex Group is one of Australia’s largest privately owned steel manufacturers and distributors. We have had significant success since beginning operations in 1994, achieving growth through expanding product ranges and exceptional service quality. We pride ourselves in delivering a personal approach to service for our valued customers. 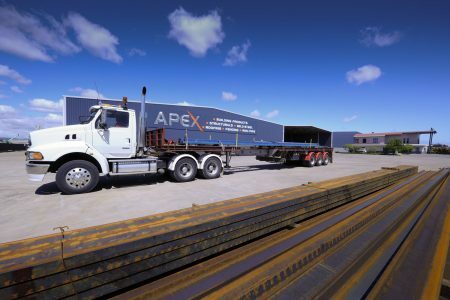 The Apex Group represents the union of some of Australia’s major steel companies, offering a wider variety of products and services to both the public and trade. By combining resources, we have built on our reputation as market leaders in the manufacturing and distribution of steel and steel building products. The Apex team is enriched with a wealth of industry knowledge developed over many decades, making the Apex Group a solid, reputable and reliable steel company. We are proud to declare ourselves the first choice for your organisation’s steel needs. The Apex Group has been the first choice by Australian organisations for over 20 years. We are your trusted steel partner. Our industry knowledge & experience allows us to continue to deliver the highest quality products & services to our customers. We offer custom cut lengths, special requirements and a tailored approach to each and every one of our customers. Our knowledgeable and dedicated team pride themselves on delivering the best possible customer service. Our success continues to be based on our mutual respect, pride, and emphasis on quality. The Apex Group is committed to safety. Our ongoing investment in training, education & safety procedures for all staff ensures the safety and wellbeing of our entire team, customers, suppliers and extended network. The Apex Group continues to grow our national network. 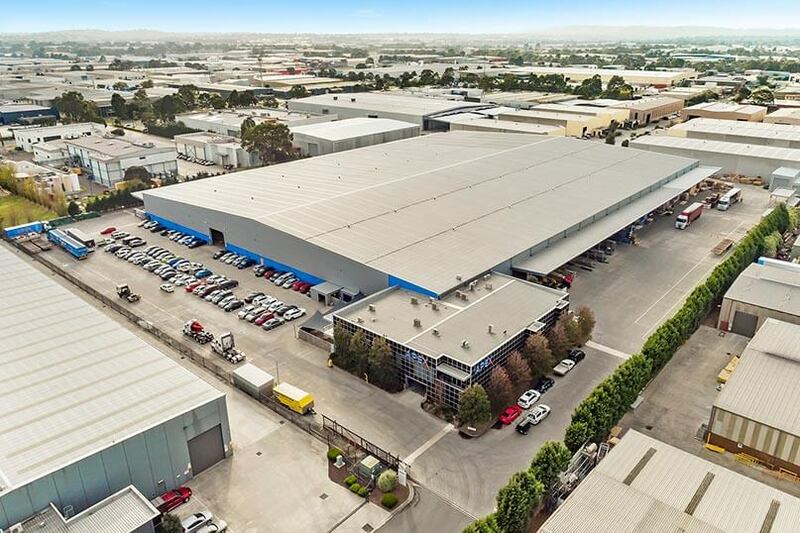 Expanding into new regional areas such as Geelong & Darwin has further strengthened our delivery network and our ability to service our customers needs. We pride ourselves on delivering the same level of customer service and care across Australia. The Apex Group is committed to remain the first choice in the industry by investing in our staff and our technology. Our continued investment allows us to further improve our internal procedures and deliver a seamless process for our customers. Advancements in technology and investments in our infrastructure have helped our production and manufacturing facilities become more efficient, and allowed us to continue to deliver a tailored approach to all customers.